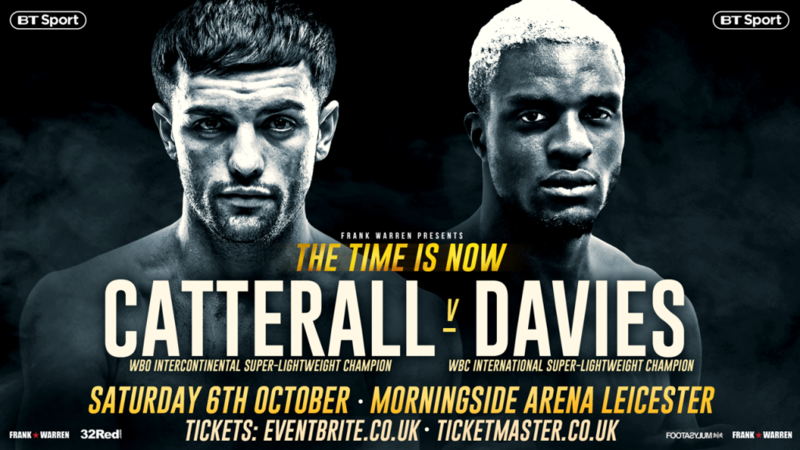 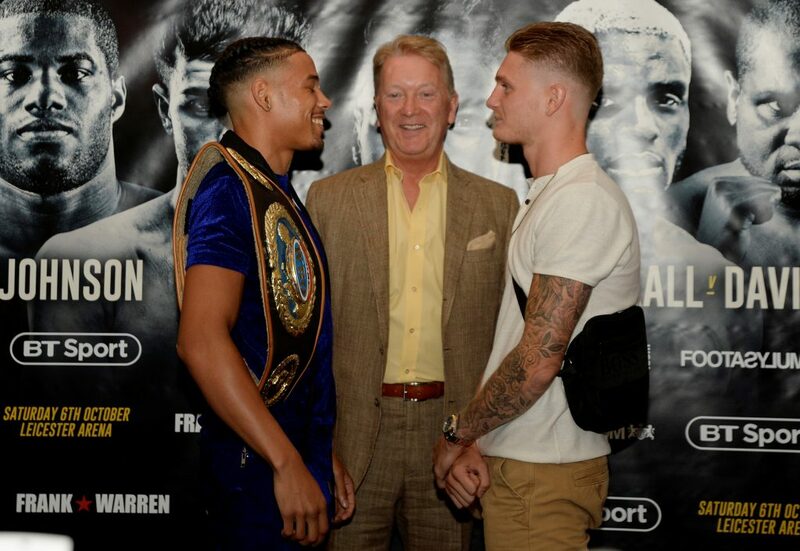 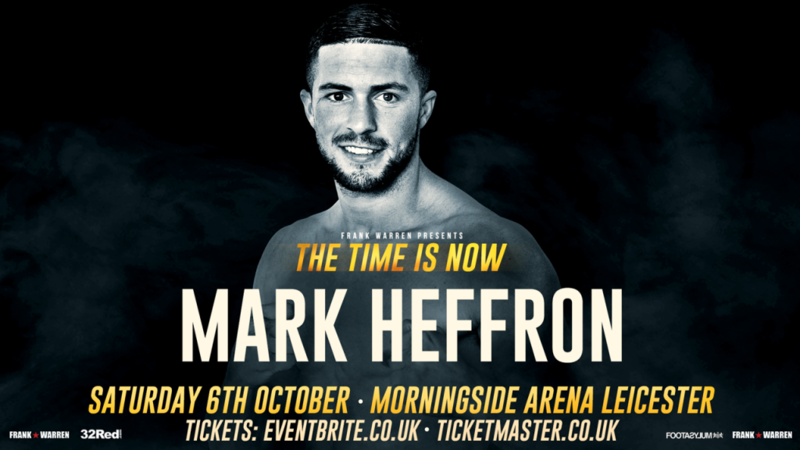 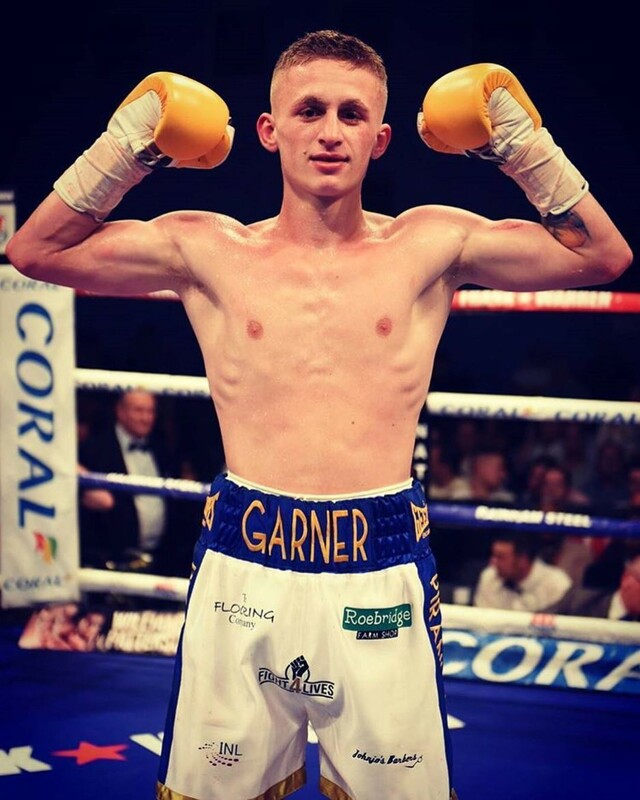 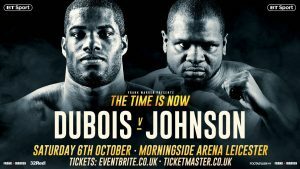 In one of the best fights made in 2018, Jack Catterall (22-0) and Ohara Davies (18-1) will clash on October 6th at the Morningside Arena, Leicester. 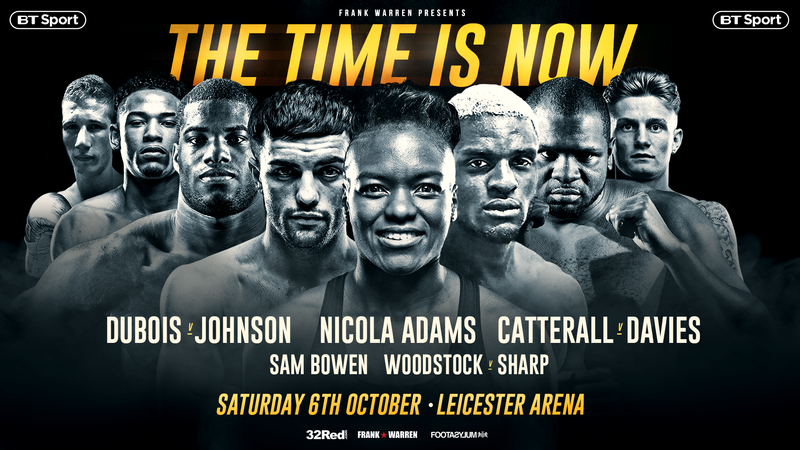 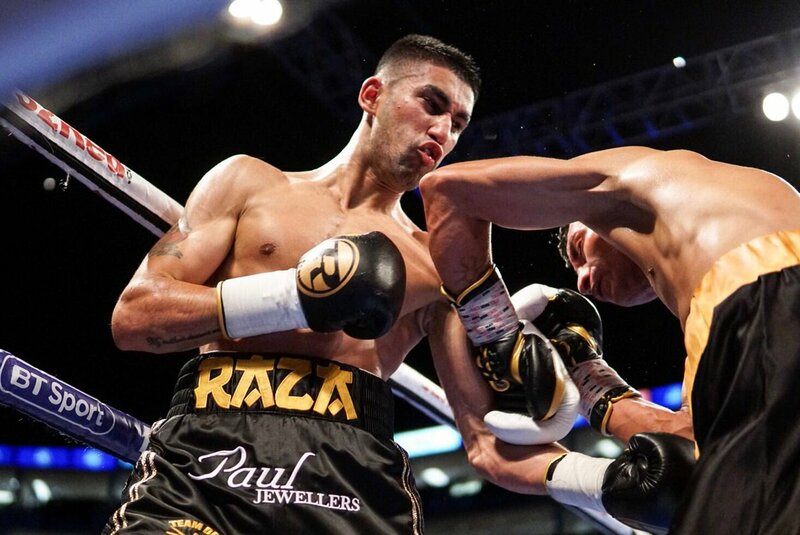 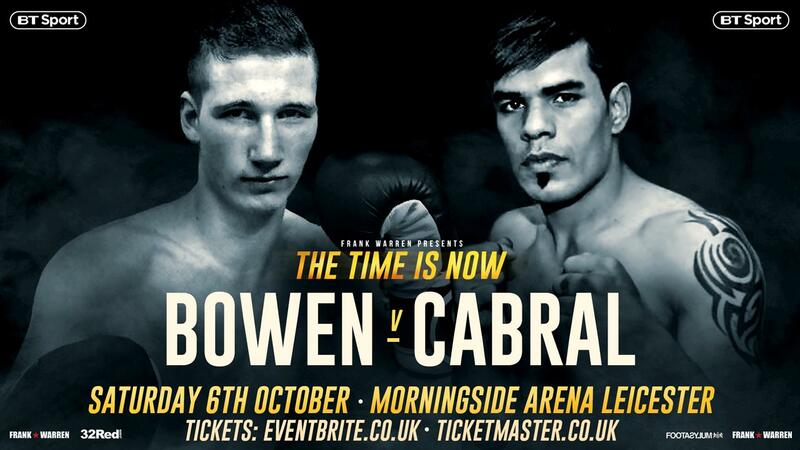 The fight will headline Frank Warren’s ‘The Time Is Now’ show LIVE on BT Sport. 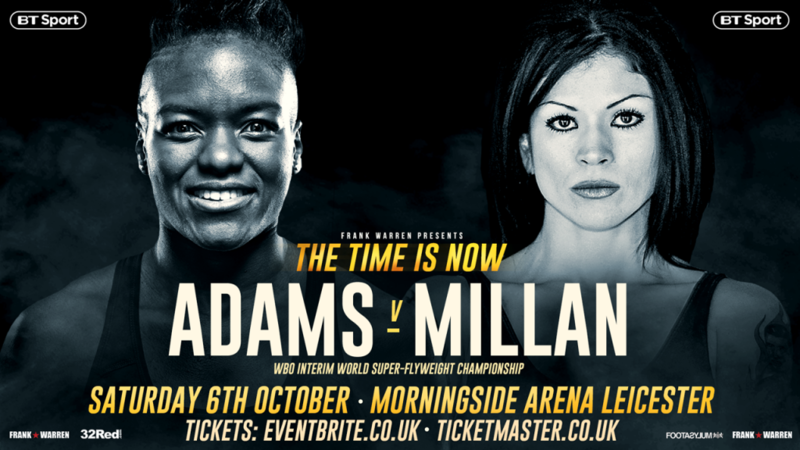 This short promo video whets the appetite for what is one of the most intriguing fights of the year.